Welcome to Digicab Media where we aim to bring, affordable digital out of home advertising to all business sizes, from both an advertising and media reseller perspective. 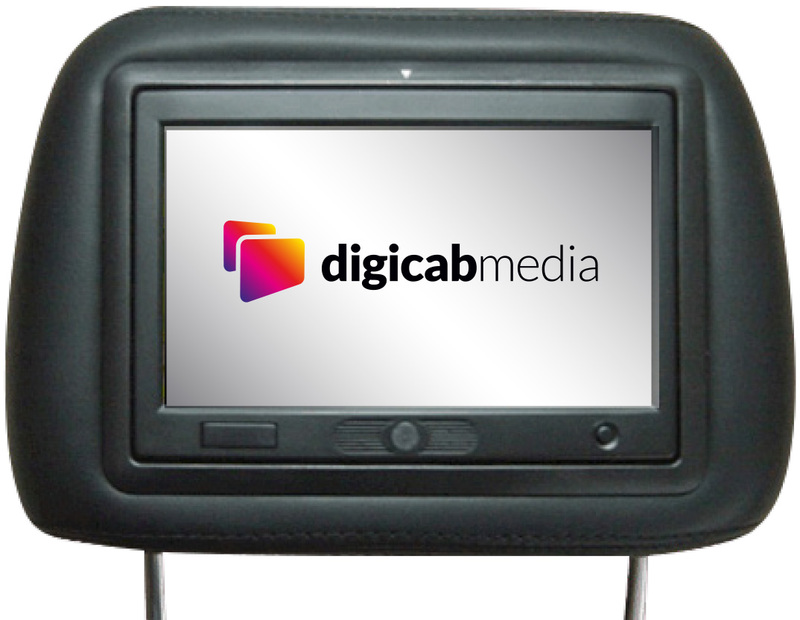 We have a national platform of over 1,200 in-taxi digital media screens fitted across the UK and are still growing. This along with our increasing number of larger static digital media screens allows us to offer both localised and national advertising campaigns. 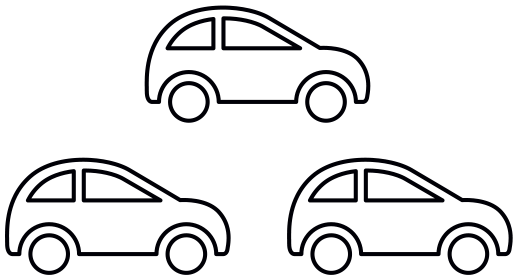 We also offer franchise options for taxi operators or entrepreneurial individuals wishing to embark on their own exciting journey in to digital advertising. Whether you are looking for a new way to market your business or generate additional revenue for your existing one, we can certainly help you succeed. 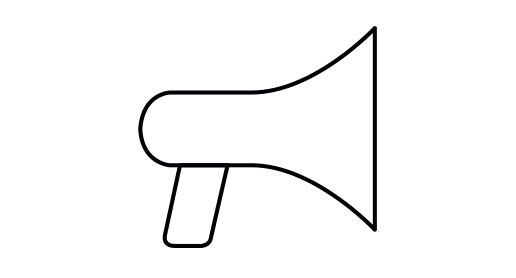 Our software and hardware are completely bespoke to us, having spent a lot of our time and investment developing our management information system that controls all our screens. We combine the power of digital out of home advertising with social media networking sites and the popularity of mobile applications to bring you the most cost effective and accountable digital marketing campaigns. ©2017 DigiCAB Media Limited is registered in England and Wales (Company Registered number 10458784) and its Registered Office Address is Appletree Cottage, 38 Grange Lane, York, England, YO26 5DR.